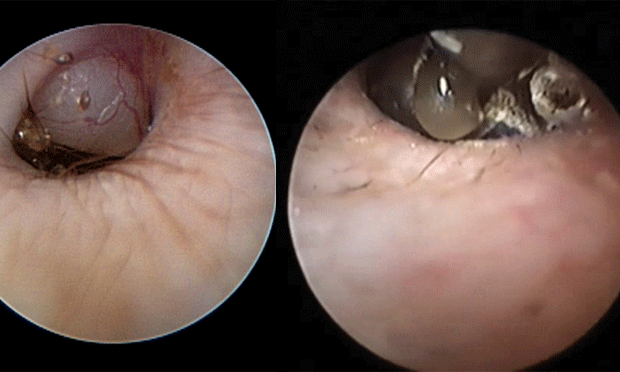 Get step-by-step treatment for mammary tumors and aural hematoma, and download an algorithm for diagnosis of polyuria and polydipsia. 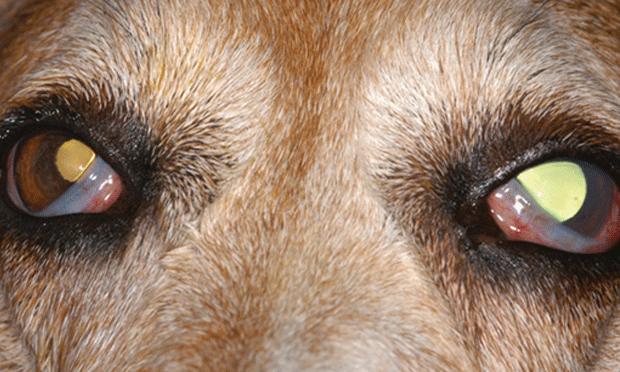 Also, find out one experts top 5 glaucoma medications for dogs and cats. Discover this and more inside the March issue of Clinicians Brief! 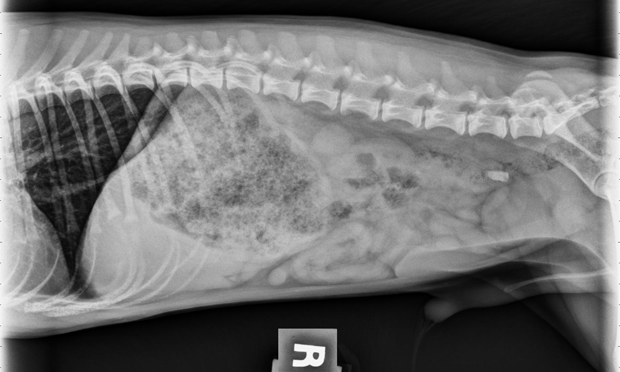 A 6-year-old spayed female Pomeranian, presented to the emergency clinic with a 24-hour history of vomiting. 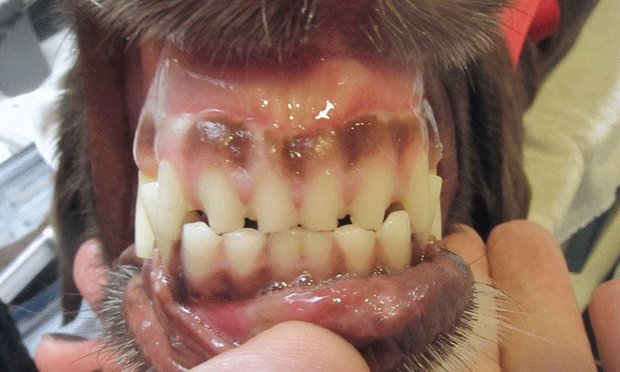 Can you recognize the causes of attrition in this collection of dental images? A slight head tilt was observed in a 9-month-old Cavalier King Charles spaniel. Which examination would be the best next step? 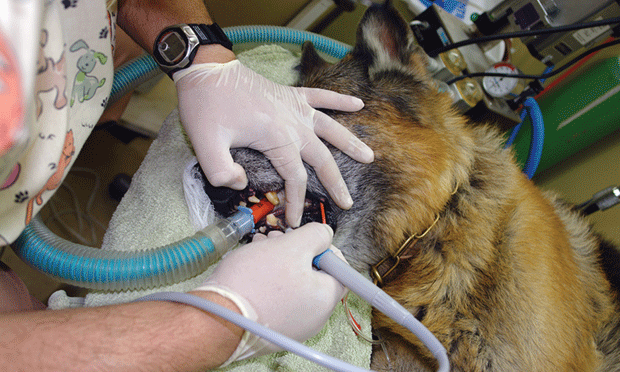 Because of the advantages and generally manageable disadvantages, propofol is rapidly becoming the anesthetic induction agent of choice for healthy dogs and cats. 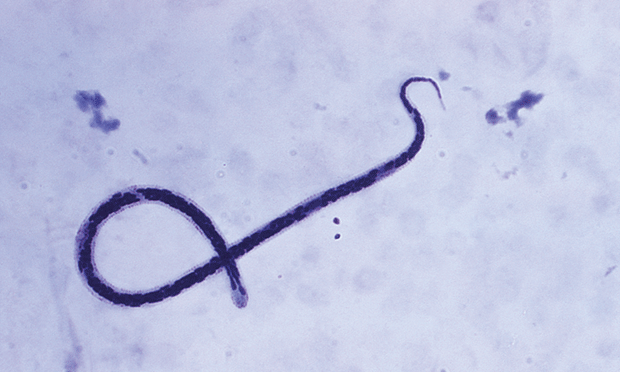 This article reviews laboratory and case studies to discuss the development of a potentially resistant strain of heartworm species to preventive therapy. It is important to know the pharmacokinetics and toxic dose of the toxicant when determining appropriate decontamination. 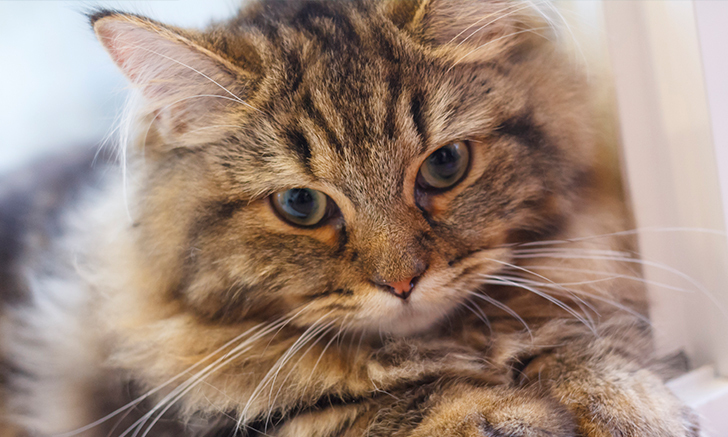 Use this diagnostic and management tree to diagnose the cause of polyuria and polydipsia in your canine and feline patients. Glaucoma medications target intraocular pressure by either decreasing production or increasing outflow of aqueous humor. See this Top 5 list of glaucoma drugs. 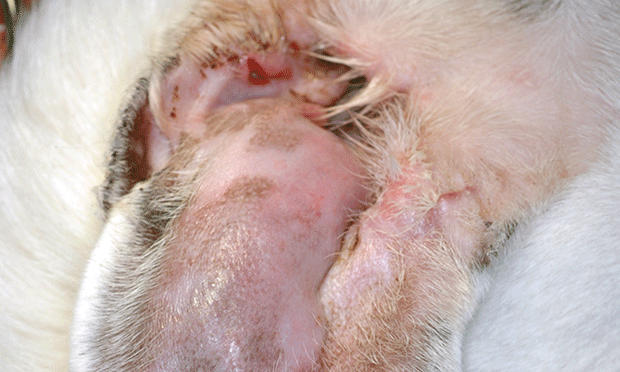 Mammary tumors in dogs should be removed by the simplest possible method, but it can be challenging to identify which method is best. 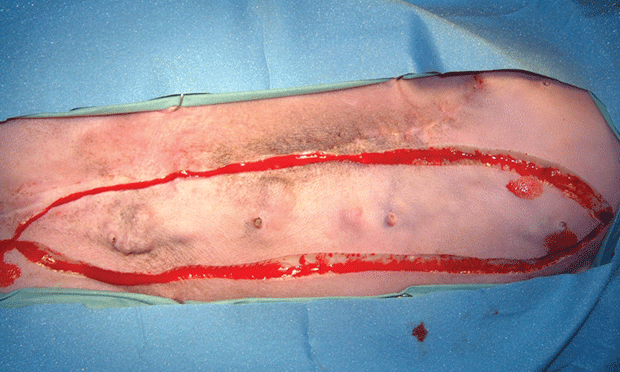 View the recommended techniques for mammary tumor removal. Aural hematomas can be treated surgically or nonsurgically. The following describes a step-by-step process for surgical treatment: continuous suction drainage. Research Note: Tropical Medicine for Cancer Treatment? Coagulation Tests: How Do They Compare? Larger Dogs, Lower Trilostane Doses?